Tarun Gupta December 16th, 2010 Search Engine Optimization no comments. With Google local map listing there exist both good and bad news. The good part is that it allows free registration whereas the bad deal is of course the tough competition. This is the reason why one needs to enure highly effective measures to optimize for Google local maps. Irrespective of the size of your business, it is always important to get known among your local clients. Not only it assures high search engine visibility but also brings to you r website a great percentage of targeted traffic. Nowadays, the best medium to get through your local audience is Google maps. 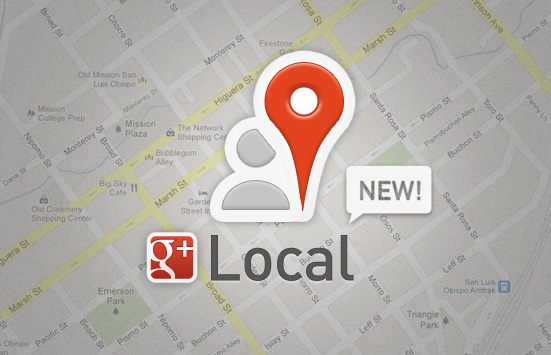 Google local map listings have become one of the most important elements in the internet marketing services. Shown at the very top of the results, it catches a lot of attention by getting placed over the organic listings. Moreover, studies done through eye chart have also revealed that this specific area of the first page of search engines is the most viewed area. Naturally, such evidences are enough to make Google map optimization a very crucial aspect of search marketing strategy. The first step that one needs to take to start with Google map optimization is loging into his or her Google account and hitting the option of 'add new listing'. Here, you need to submit the exact name and address of your. Make sure that along with this information, you also enter your email and website address too. The option to submit a short website description is also available. Post all submissions, the next step that you need to take is claiming your listing. This is simple and can be done with just one click. This will send alert to Google, who in turn will call you back at the given phone number and verify your listing. Ensure to give correct phone number and also to answer the call. However, if you wish to use another alternative for listing verification, you may also request Google to send you a post card to your office. First of all, in order to rank for keywords related to a specific city, make sure to have a physical presence in that city. Secondly, make sure that you have your business characterized appropriately rather than concentrating only on having right set of keywords in your business name. Third is the quantity of your citations. Google largely take into consideration your the citations made about your company on the web. Citations help largely in confirming your business name, address, and phone information. Another factor in the line is the reviews and ratings. Since Google maps work as a recommendation engine, it has to remain very specific about what it is recommending. If it randomly picks any business and recommends it, it might lose its significance soon. Hence, what it majorly takes into consideration is the reviews and rating submitted by users. And finally, comes the turn of conventional SEO services. There is not much for the traditional SEO factors to do with Google Maps rankings, since this is a different technique than the regular organic listings. However a few SEO-related elements are required for improved optimization. These factors primarily include age of the Place Page, age of the domain related to the business, the URL of the business, incorporated in the Place Page, etc.